The 3rd and 4th of October, the Fertinnowa Conference took place at the Congress and Exhibition Center of Aguadulce (Almería). 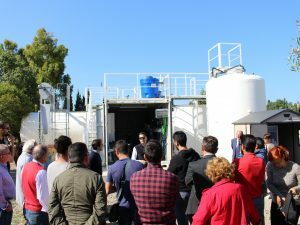 Many experts gathered there to talk about the most innovative techniques in the field of fertigation in order to contribute to the environmental and economic sustainability of European irrigation. 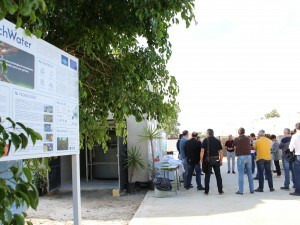 Fertinnowa is a European fertigation knowledge transfer platform involving experts and researchers from ten countries. The main objective of Fertinnowa is to bring the world of research closer to the day to day of the farmer, offering farmers technical fertigation solutions for each of the crops. These innovative solutions allow a more efficient use of water and nutrients to reduce the environmental impact associated with fertirrigation fruit and vegetable production systems. 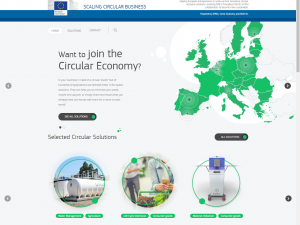 The Fertinnowa project also has European funding within the framework of the research and innovation promotion initiatives included in the Horizon 2020 program. 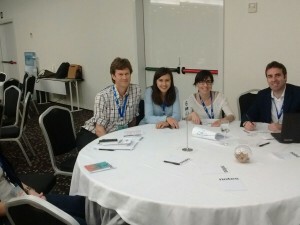 During the conference the Compendium of Fertirrigation was presented, a report that brings the environmental and economic analysis and evaluation of 124 fertigation techniques used by farmers throughout Europe. Experts have also intervened, who agree that the incorporation of each of the technologies must adapt to the characteristics of each farmer. 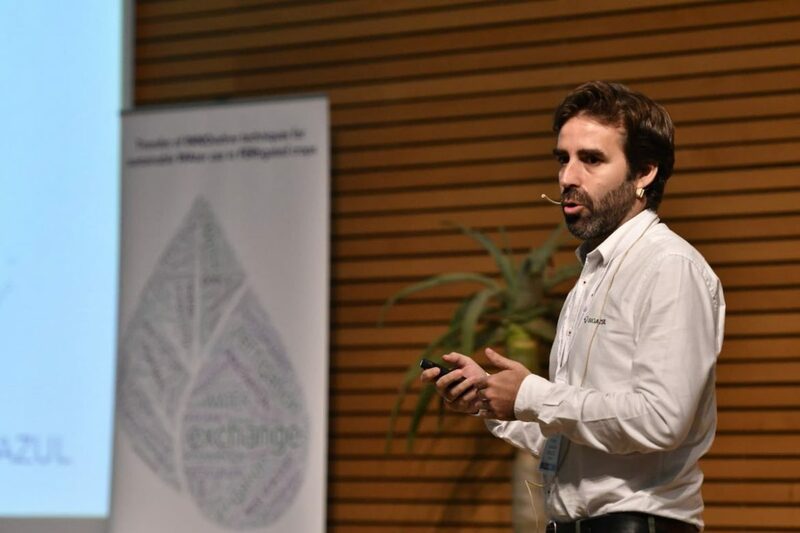 The RichWater project has been presented by its coordinator Rafel Casielles, project manager of Bioazul. In his speech he highlighted the restrictive nature of the new legislative framework for wastewater within the European Union. This implies the use of more intensive technologies, which is why the RichWater project increases its potential thanks to the membrane treatment it offers, thereby complying with this legislation. He also noted that farmers who irrigate with reclaimed water can save up to 12 cents / m3 by reducing the use of fertilizers.